Welcome home!! 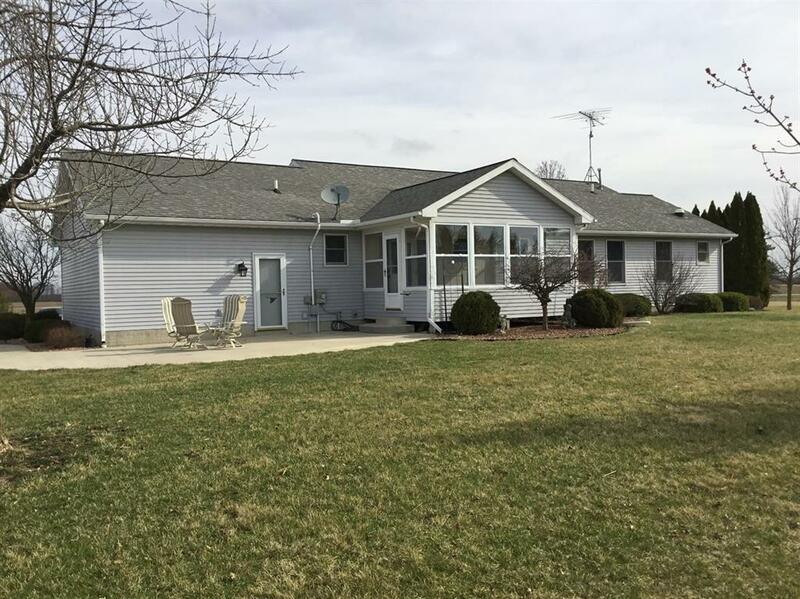 This 3 bedroom, 2 bath ranch is move in ready! 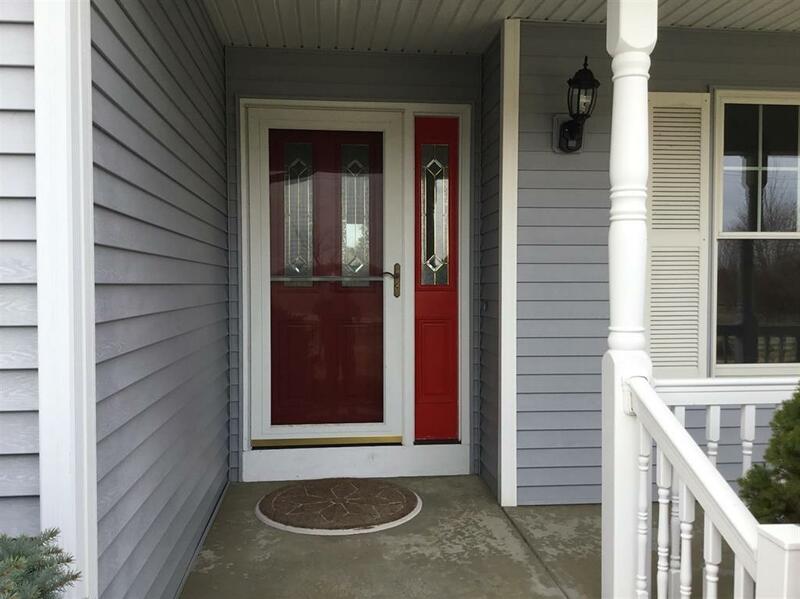 Entering the front door will give you your first view of the beautiful hardwood floors. Living room includes a vaulted ceiling and gas fireplace. Kitchen is bright with corian counters. Enjoy the island and stainless steel appliances. Master bedroom includes a walk-in closet and plenty of light. All three bedrooms enjoy the same hardwood floors as the living and dining rooms. Off the kitchen is a three season room. Enjoy your morning coffee, your sunrises or sunsets. 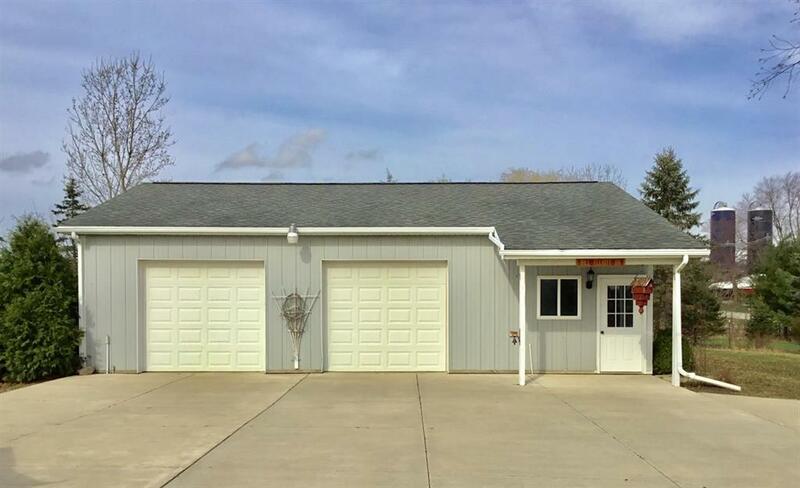 Outside you have the 30x40 pole barn/extra garage. Plenty of storage here. There is also an invisible fence installed around a good portion of the property. Bonus feature is that concrete driveway! Check it out!! All this on 11 beautiful tree lined acres!! You will want to see this one quick! !